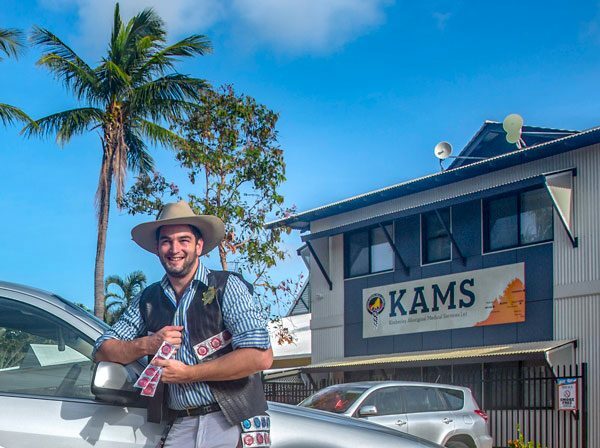 The Regional Sexual Health program provides clinical education, training and resources to deliver high quality sexual health services to clients in the Kimberley. In particular, support and facilitation for an increase by clinicians and health workers of opportunistic and targeted screening with appropriate management and follow up of people with sexually transmitted infections and blood borne viruses. The program works closely with communities to identify and develop prevention and education strategies that are culturally specific to the region. The Male Health Program provides support, advocacy and coordination of improved health care practices and identification of service provision gaps within Aboriginal men in the Kimberley using culturally safe engagement strategies. 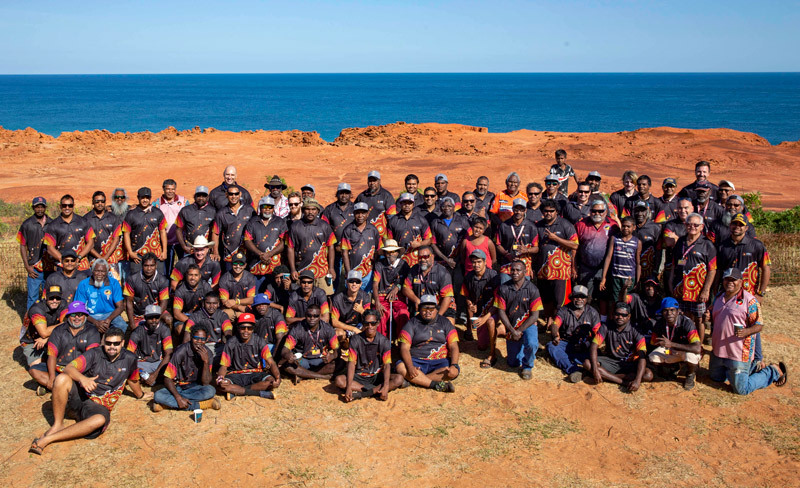 The program engages with Kimberley men to implement male health programs, development of health literacy and relevant health campaigns for improved health outcomes of Aboriginal males living in remote communities. 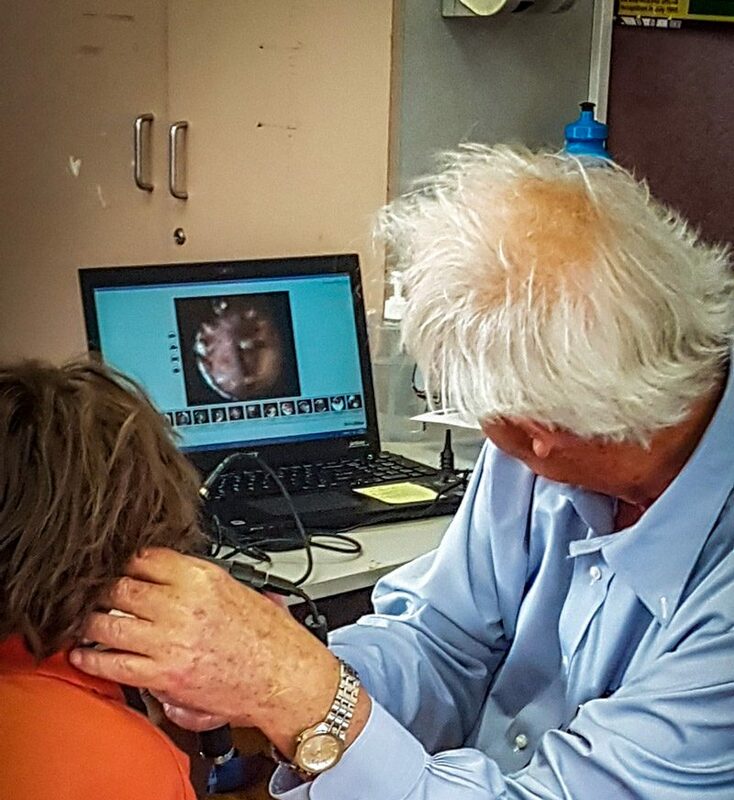 The Regional Hearing Health program provides various supports and training to local health care workers in the management of ear disease and improved hearing health outcomes in their communities across the Kimberley. The program also provides local patient screening by ENT specialist and audiologist services for early intervention and treatment of Otitis Media. 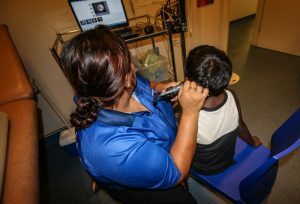 The Ear Eye Oral Health program provides hearing health, eye health and oral health screening support services by Aboriginal Health Workers to identified communities in the Kimberley; Kutjungka region, Red Hill, Ringer Soak and Bidyadanga. The program is aimed at 0-15 year olds to promote early referral pathways to ENT specialist, optometrists and dental health services for improved health outcomes of children in remote communities. This program also provides fluoride varnish application by trained Aboriginal Health Workers to children for the prevention of tooth decay and oral health issues. The Healthy Communities Team provides health promotion training, advocacy, and assistance to Kimberley Aboriginal Community Controlled Health Services (ACCHS). This support enables ACCHS to plan, deliver and manage population health programs from a community development perspective. 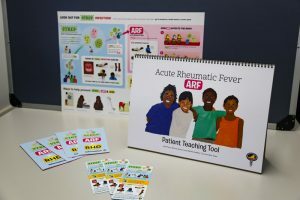 The program has 2 graphic designers focusing on working alongside the community and Kimberley ACCHS to develop culturally safe health promotion literature and health education tools such as the Healthy Communities Toolkit. 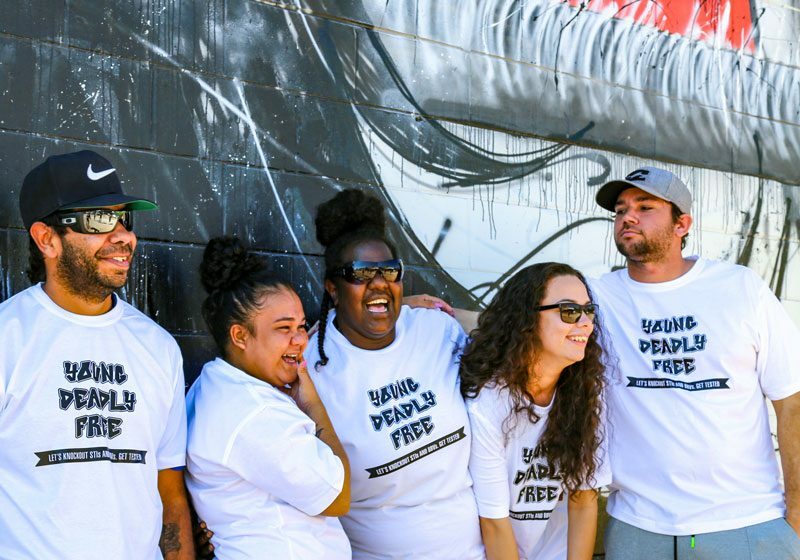 The Young Deadly Free STI project is a collaboration with a consortia of ACCHOS from QLD, NT, SA and WA. The project aims to increase STI testing in the at risk group by piloting a peer education package and creating resources to support clinicians and community members.